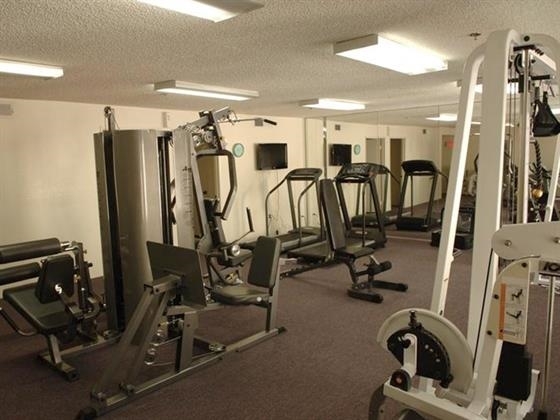 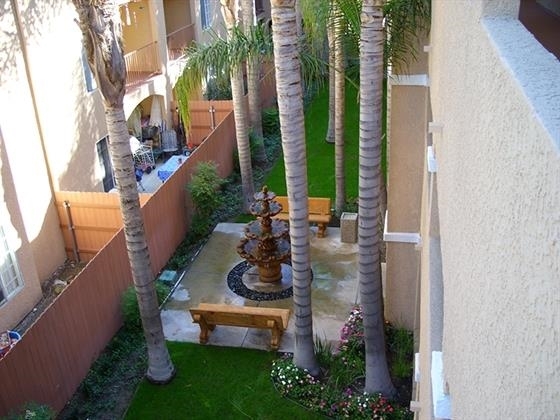 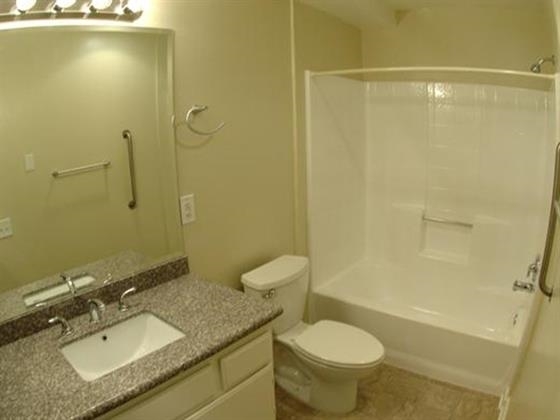 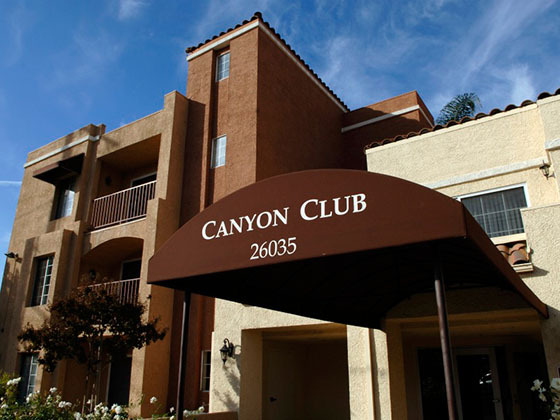 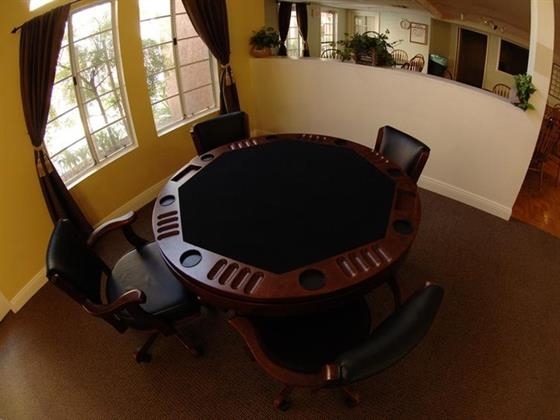 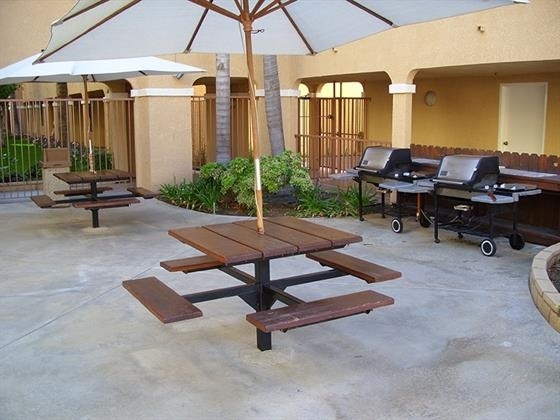 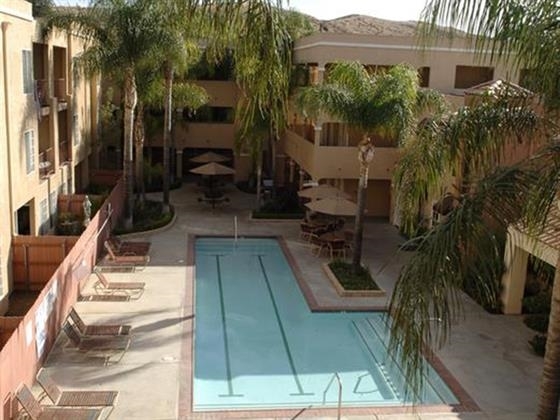 For rent 26035 Bouquet Canyon Road # 151, Santa Clarita, CA 91350. 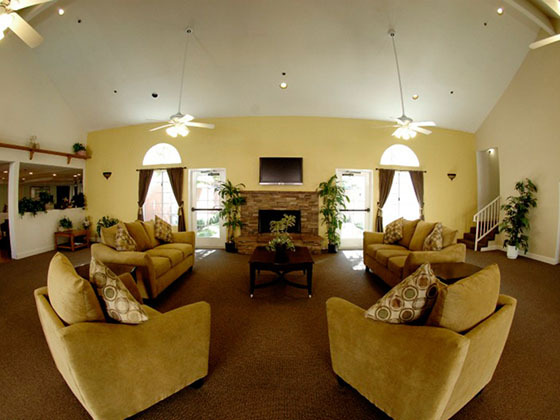 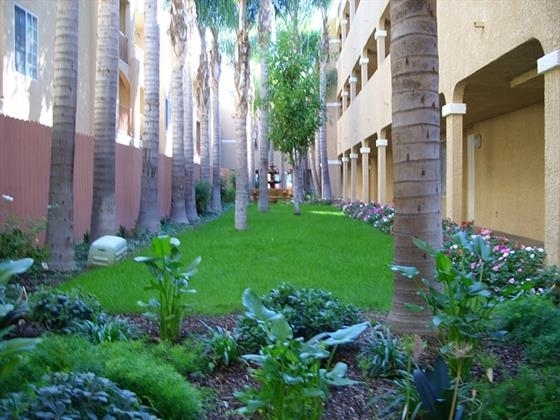 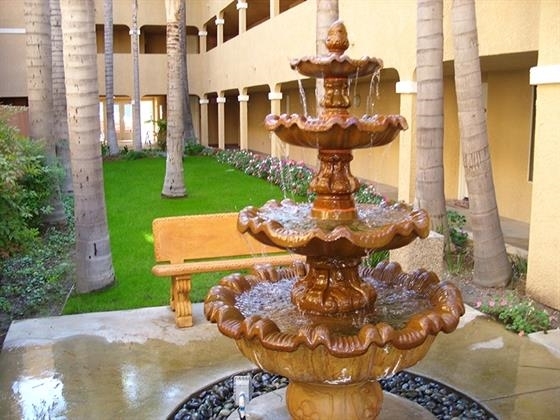 Our dedicated staff strives to create an environment that promotes independence, wellness, and tranquility. 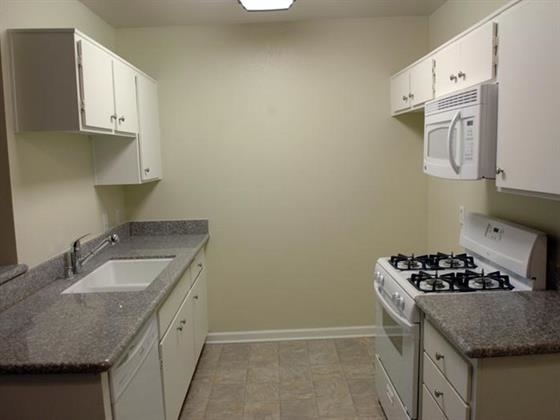 The unit is on the ground floor with a patio.